Update on 10 Aug 2016: This article covers the online medical counselling procedure used in the years 2014 & 2015. 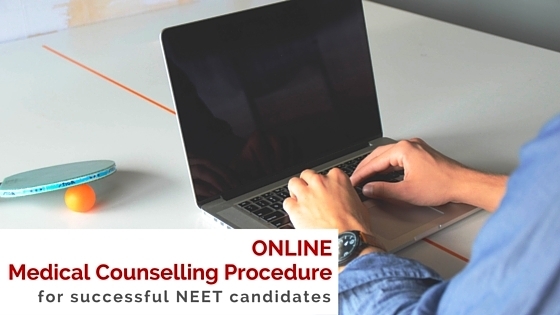 MCC has a revised online counselling procedure for NEET All India Quota seats in 2016. CBSE conducts the NEET entrance test, declares the result and provides All India Rank to the Counselling Authorities/Admitting Institutes. 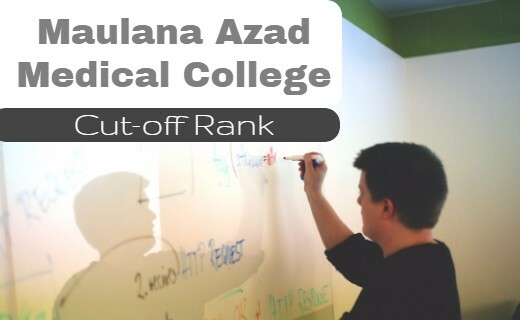 The online medical counselling for successful candidates under 15% All India Quota seats is conducted by the Medical Counseling committee (MCC) / Directorate General of Health Services (DGHS), Ministry of Health & Family Welfare, Government of India. The merit list of the eligible Candidates will be prepared by the CBSE on the basis of score obtained in the NEET exam. The merit list will be equal to the number of seats available for allotment in MBBS/ BDS courses under 15% All India Quota. 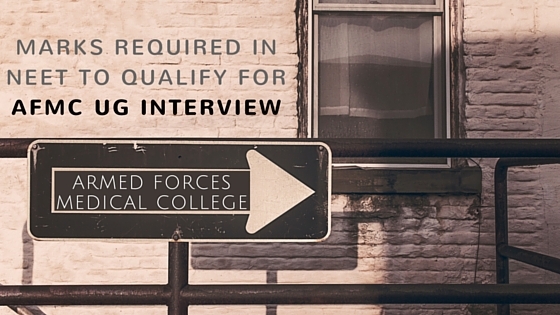 There shall also be a waiting list equal to 4 times of the merit list. The Merit List and Waiting List will be forwarded to MCC/ DGHS. Main Counseling Registration, Submission of Choices, View indicative seat allotment, modify and Lock choices. You can give as many choices as you wish during online choice filling. However choices should be in order of candidates’ preference. Please note that Registration facility will be available only before start of first round on date as notified in counseling Schedule. Candidates cannot register after closing date of Registration. Second round of seat allotment (Upgradation of seats for successful candidates in first round and fresh allotments to vacancies generated at the end of first round). No fresh registration of candidates and choice submission is allowed in second round of counseling. Choices of main counseling (submitted before first round allotment) will be considered for this round of allotment. If unsuccessful, look for alternate options or better luck next year! You mean 370 marks in NEET 2016? It is difficult to predict as private colleges are considered under NEET for the first time. Moreover, it is still not very clear how the private colleges are going to admit students. Are they going to be under single window counselling through MCI or do we need to apply to each college separately? Is there going to be any control on the fee structure by MCI or is it left to the private colleges to fix their own fees? These are some of the questions that needs answers. However, I believe you should be able to get a private medical college if you could afford the fees. Sir, What will be the qualifying Mark for neet phase 2 ? Will it be the half of 720 or half of the Highest mark ? Btw I got 370 in neet. Can I expect a medical seat in private college ? The qualifying score is the marks scored at 50th percentile. In 2013, the qualifying marks at 50th percentile was only 98 marks. So, it should be around 100 marks this time too. Please read my reply for the previous comment on 370 marks. You have the chances t get into a private college. But, we need t wait to understand how private colleges are admitting students and their fee structure. I belong to Andhra Pradesh where students have given Neet for the very first time. 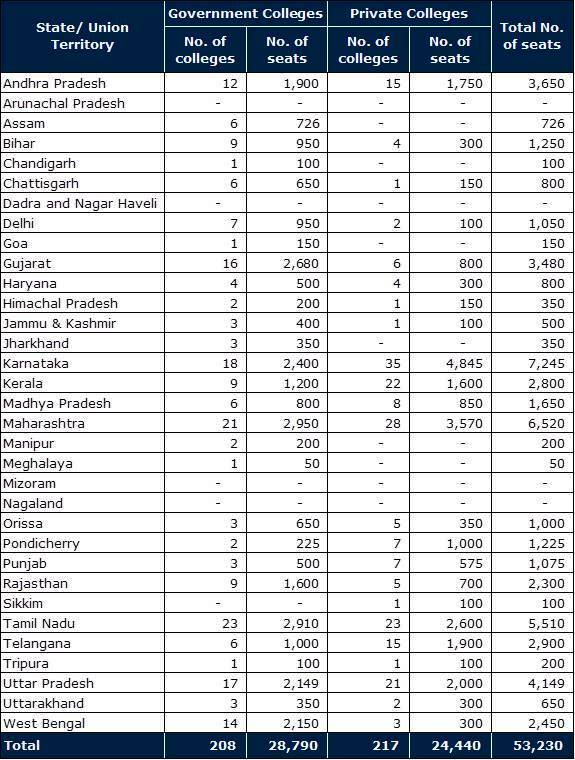 Now my question is do Pvt colleges follow local and non local category, like if I want to get a seat in Tamil Nadu or Karnataka should I get more than 370 😐 or those marks enough for getting a seat in other states, cuz even they gave Neet for the first time. Secondly, do we get results combined with Neet 1&2 or separately ? No, private colleges do not follow any domicile criteria for admission. Yes, you should be able to compete on equal terms in Tamil Nadu or Karnataka. 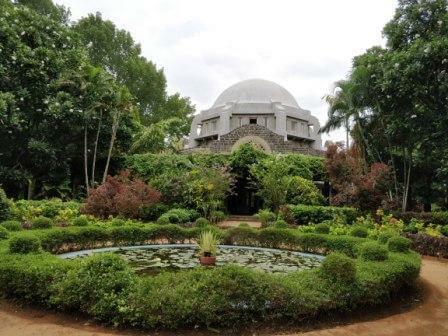 It might be easy in Karnataka as they have the most number of private colleges in India. You will get a combined merit list for NEET phase 1 and NEET phase 2. There won't be any separate list. It would be difficult to get through 15% All India Quota, based on previous years data. For the 85% state quota, she may not get into the first round. We believe the first merit list for general category may not go below 496-516 marks. But, she may get a chance in further counsellings. She is certain to get into some good private colleges. Excellent and honest post. I found this much useful information, as to what I was exactly searching for medical counselling. Thanks for such post and please keep it up. Thanks for your encouraging words Aaron Jeremiah. It is a very advantageous post for me. I've enjoyed reading the post. It is very supportive and useful post. I would like to visit the post once more its valuable content. Thanks a lot for this beauty Enjoying article with me. I am appreciating it very much!